Crossing Bluebridge Road in Brookmans Park village can be a bit of a challenge at times, especially for the elderly and those with small children. Rush hour and the school run are particularly busy times. For years people have been talking about the need for a pedestrian crossing, but, so far, nothing has been done. Now it seems the situation might be about to change. 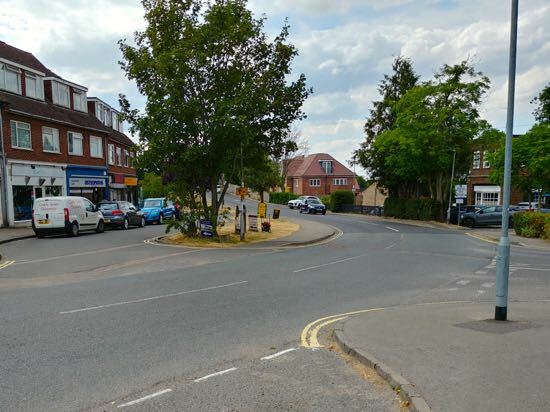 Talks about a proposed crossing have been held between representatives from North Mymms Parish Council (NMPC), a representative from Hertfordshire constabulary, and a representative from Hertfordshire County Council's Highways department. 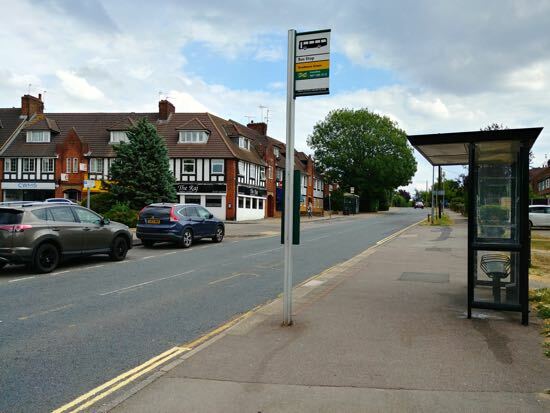 And it's been reported that following that meeting a feasibility study, looking at speeds and the volume of traffic, will be carried out in September with a view to "the proposal being taken forward". The meeting about the proposed crossing was mentioned in the minutes for the NMPC meeting held on Wednesday 28 June. According to those minutes, Cllr Jacqui Boulton and Cllr Stephen Boulton met PCSO (Police Community Support Officer) Sam Griffin from Hertfordshire Constabulary, and Mark Goodyear from Hertfordshire CC to discuss the proposal. This site asked PCSO Sam Griffin what locations were being considered. She referred us to Cllr Boulton as being the best person to ask. We are waiting for a reply from Cllr Boulton, and will update this page when more information is available. 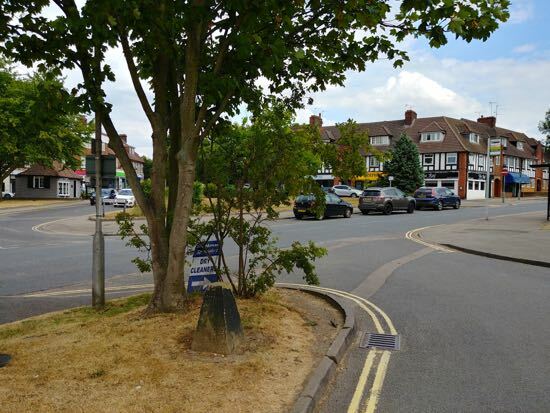 Would you welcome a crossing in Brookmans Park village? Where do you think the best place for a pedestrian crossing would be? Below are seven options we've put together. These are just a few random suggestions. 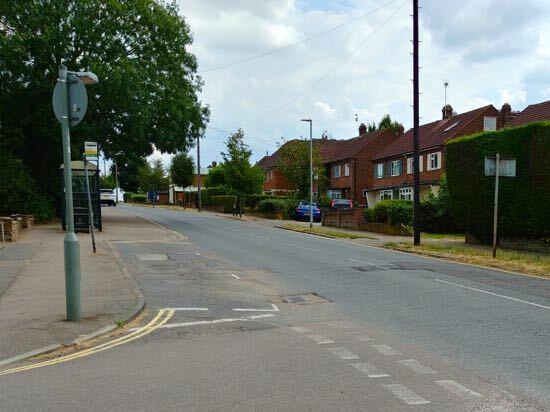 We don't yet know what options are being considered by NMPC, the police, and Herts Highways. Once we do we will update the map below. Please add your thoughts and we will send the link to the relevant authorities as they consider the options.